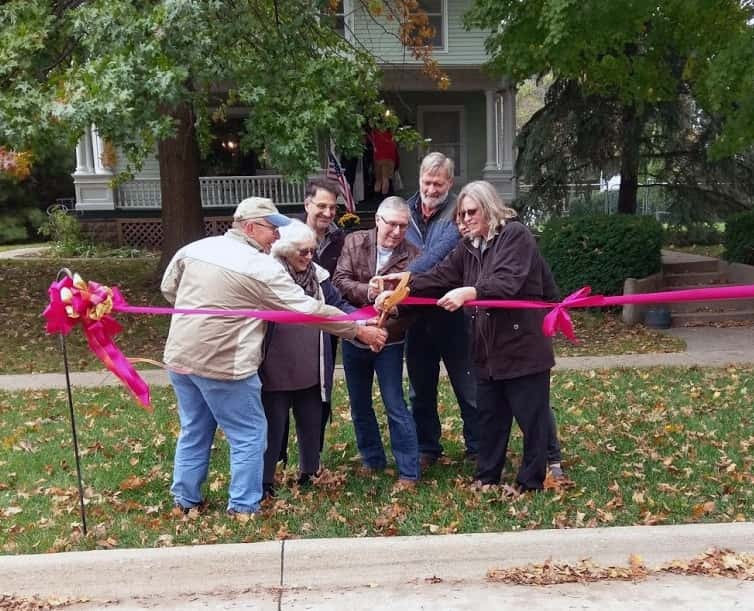 Historic Pella Trust celebrated the designation of the Collegiate Historic District on the National Register of Historic Places with a block party Saturday. Executive Director Jennifer Van Kooten tells KNIA/KRLS News the neighborhood along the 500 Block of Broadway Street showcased the preservation work ongoing in the community with numerous historic homes. “It is great to have the support of the community–we have a good turnout, and they are enthusiastic about learning more about preservation,” she says. Various activities and presentations were held, all detailing different aspects of historic preservation efforts. 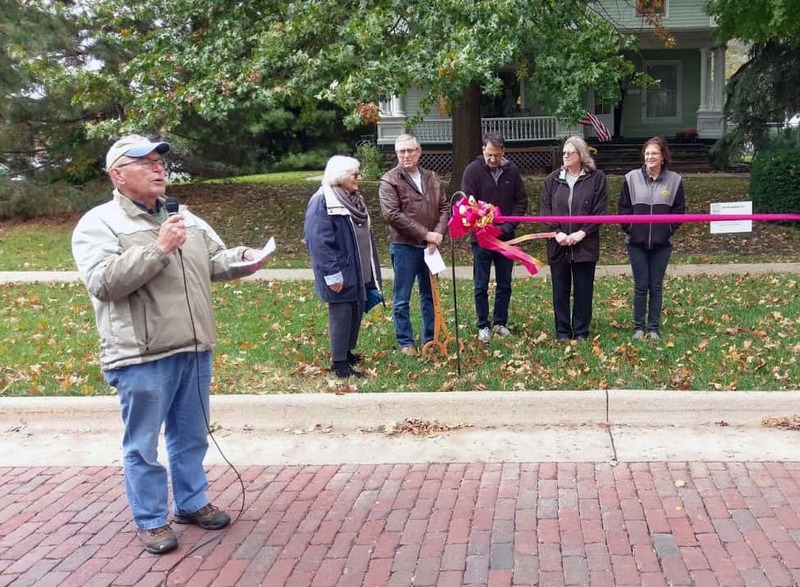 A ribbon cutting ceremony was held with Mayor Jim Mueller and members of a commission tasked with work in establishing the National Register designation. 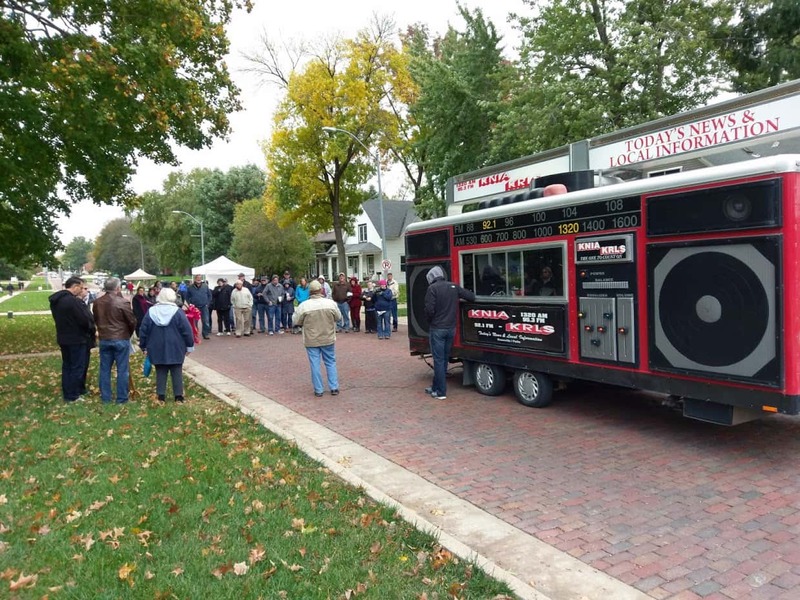 The KNIA/KRLS Big Red Radio was broadcasting from the event, as well as providing announcements and playing music. Hear the ribbon cutting ceremony on the audio player below.